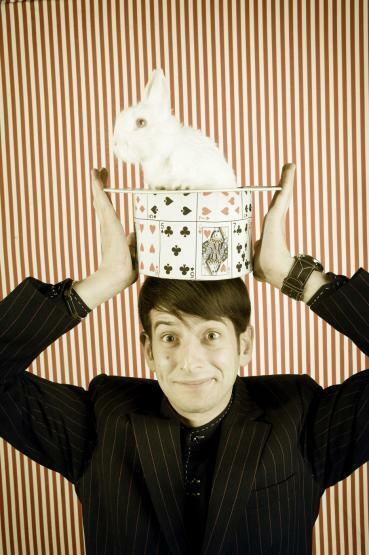 Add a sprinkling of intrigue, wonderment and humour at your next event with Anthony De Masi – Master of Comedy Magic. Ever since his stage debut in 1995, Anthony has performed at countless events all over the world, enchanting every client, guest and audience along the way. 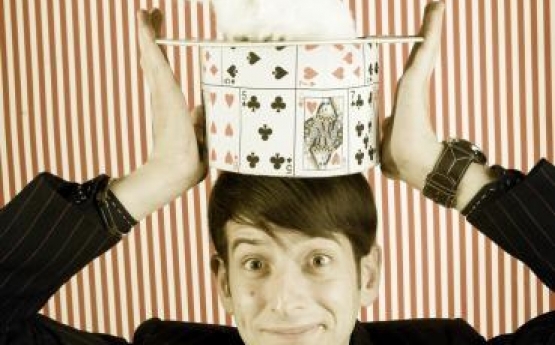 Add a sprinkling of intrigue, wonderment and humour at your next event with Anthony De Masi – Master of Comedy Magic. 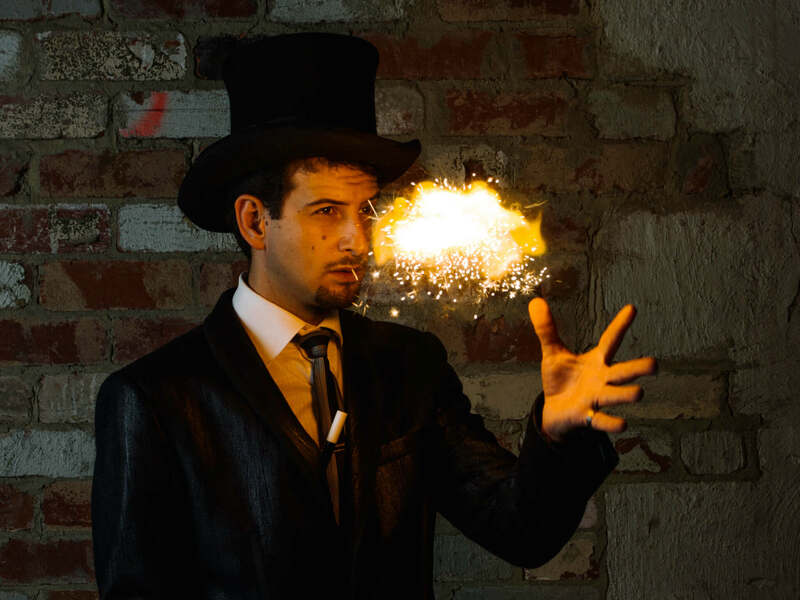 Anthony De Masi is one of Melbourne’s New breed of comedy Magicians. 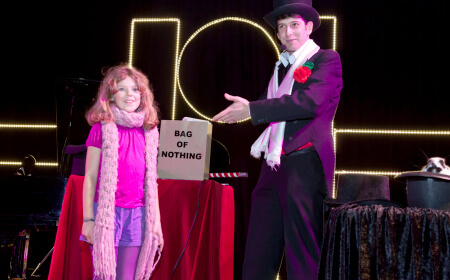 Young, innovative & interactive magic for a modern audience. 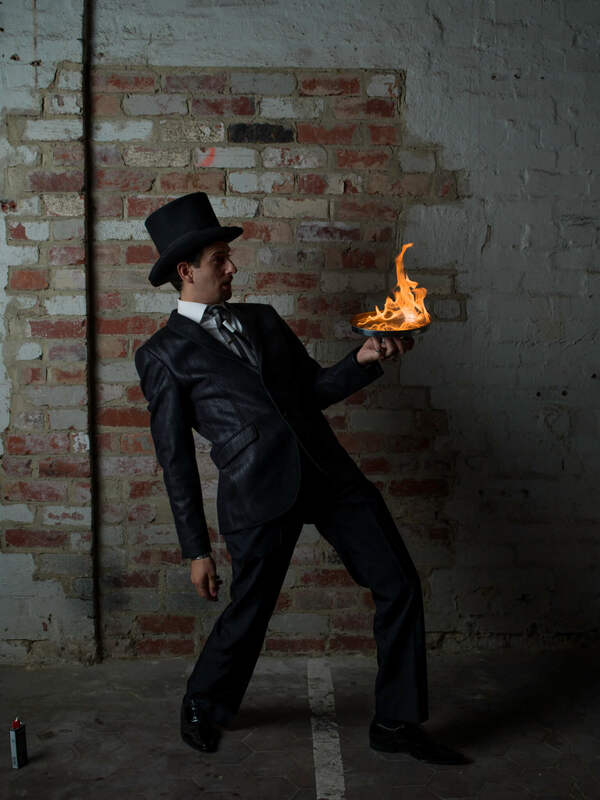 He has been weaving his magic for 10 years performing at major events in Melbourne including the Australian Opens, Melbourne Grand Prix & AFL Grand finals. 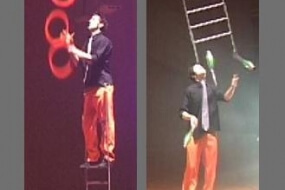 Every year he works for hundreds of corporate Companies at corporate dinners, trade shows & awards nights. Some of the corporate companies he has recently performed his magic for are: Coca Cola, Sony, Mercedes Benz, Walt Disney, MYER. 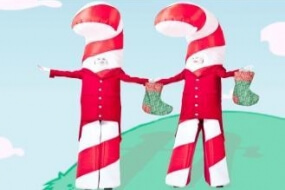 Visy Board, holden, RACV, Midori, Fox FM, BMW, Just jeans, Nestle, Cadbury’s and Bunnings. 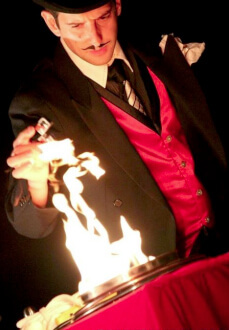 Anthony has performed at countless events all over the World, enchanting every client, guest and audience along the way. 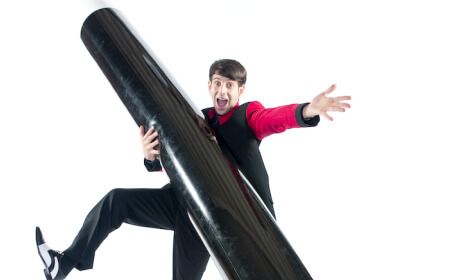 Whether it is roving, close-up or stage work you’re after, let Anthony De Masi surprise your guests and leave them wondering if magic truly does exist! Previous engagements read like an impressive dinner party list – clients include Tim Burton, Al Gore; Tony Blair; David Beckham, Gene Simmons and Julia Gillard. Anthony has also been engaged by many international companies such as Porsche, Coca Cola, Tiffany and Co, and ANZ. 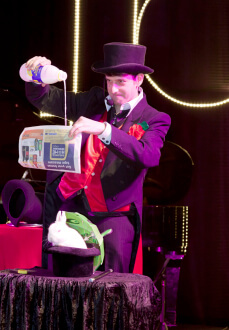 Other achievements include a feature spot as the resident magician ‘Magic Tony’ on Channel Nine’s ‘Kids WB’ for 3 years. 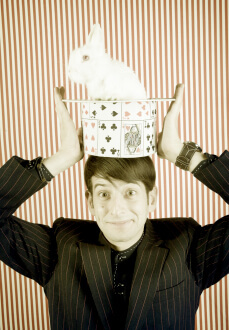 Lastly he even has a Guinness World Record 2004 for the longest running magic show – a mind boggling 73 hours of non-stop magic! 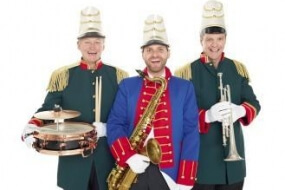 Whether it’s a VIP client event, corporate launch, conference, cocktail party or festive celebration that you’re planning, get in touch with Anthony De Masi so he can cater perfectly to your entertainment needs. 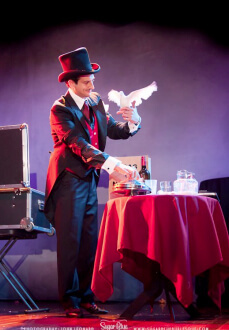 Expect to experience anything from sleight of hand to disappearing doves, or maybe both on a unicycle! 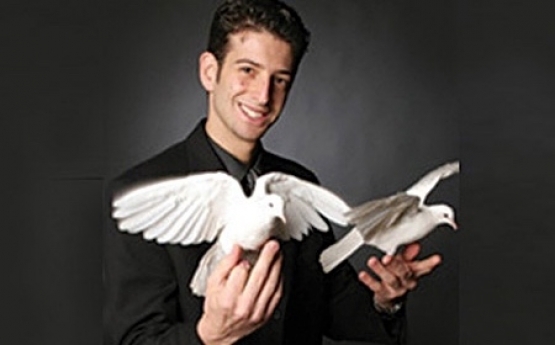 Whatever tricks he pulls out of his sleeves, Anthony De Masi will be sure to add that element of the spectacular to your event.